Jesus went up into the hills and summoned those he wanted. He appointed twelve; they were to be his companions and to be sent out to preach. Holy Orders is the sacrament through which the mission entrusted by Christ to his apostles continues to be exercised in the Church until the end of time. It includes three degrees: the episcopate, presbyterate and diaconate. 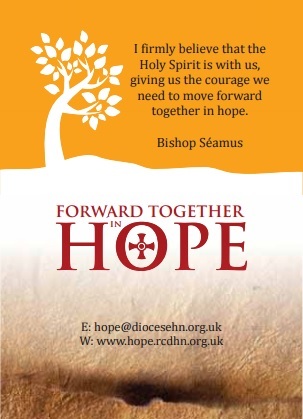 Visit the website of the Diocese of Hexham and Newcastle.